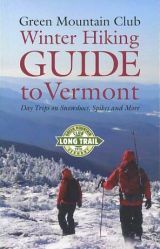 A great new comprehensive guide to winter hiking in Vermont featuring more than 75 trail descriptions. 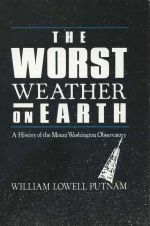 Published by the Green Mountain Club. 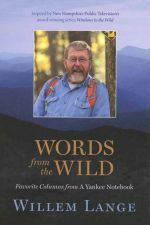 A collection of outdoor essays by popular NH Public TV "Windows to the Wild" host Willem Lange.